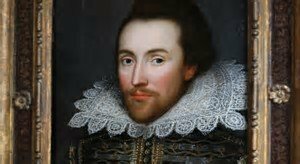 No one really knows the exact date of William Shakespeare’s birth, although he was baptized on April 26, 1564, and died on April 23, 1616. Many fans and enthusiasts of William Shakespeare, who was one of England’s greatest poets and dramatists, celebrate National Shakespeare Day, also known as Shakespeare Day, on April 23rd each year. April 23 is also St George’s Day and the United Nations’ World Book and Copyright Day, which was a natural choice to pay a worldwide tribute to writers such as Shakespeare. At BSS the students will be learning all about the great playwright and poet, and his sonnets, narrative poems and plays.